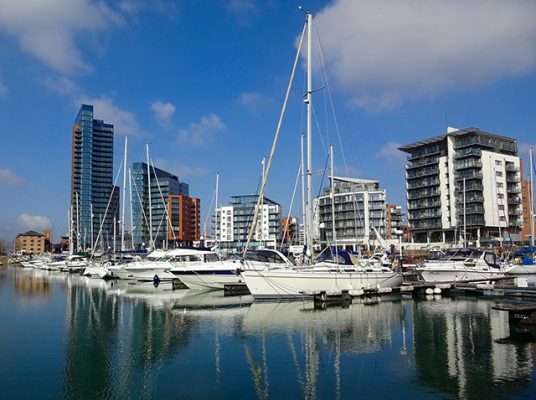 Southampton has many places where you can get your culture fix! Has student discounts for many shows. In the city centre, this is a museum about Southampton history and the Titanic story. Near Ocean Village, Solent Sky Museum showcases the history of aviation in Southampton - Spitfire City - and the surrounding Solent area. Tudor House gives a unique and atmospheric insight into the lives and times of both its residents through the years, and of Southampton itself.